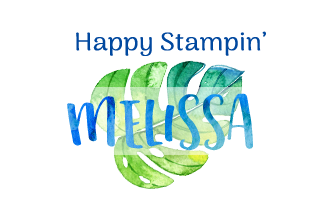 Melissa Gifford - Independent Stampin' Up!® Demonstrator: My Birthday month continues - read on to grab yourself a FREE stamp set! 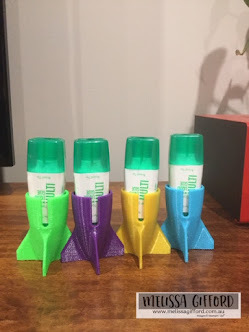 My Birthday month continues - read on to grab yourself a FREE stamp set! 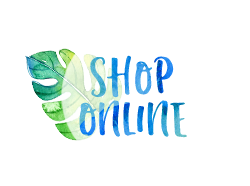 Its just past the middle of the month of August and many of you have already taken advantage of my Birthday Month special, thank you! 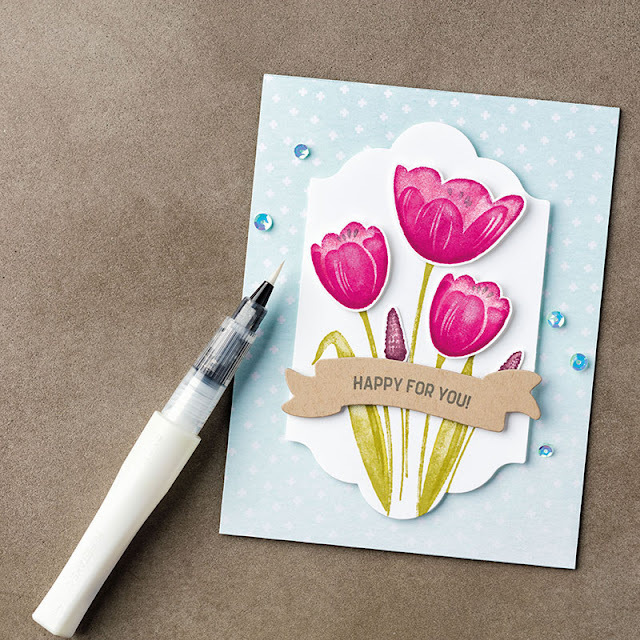 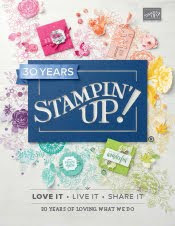 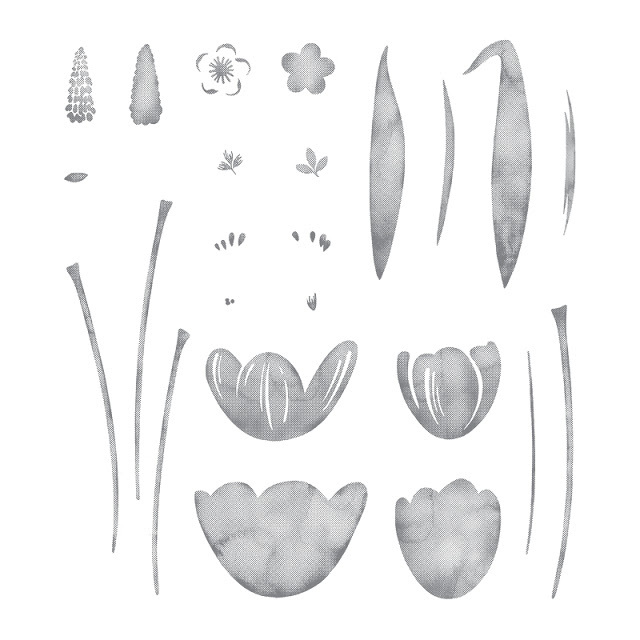 There is still time if you haven't - just place an online order over $50, use the hostess code JVYC26AX and I will send you your very own Tranquil Tulips stamp set mid September! 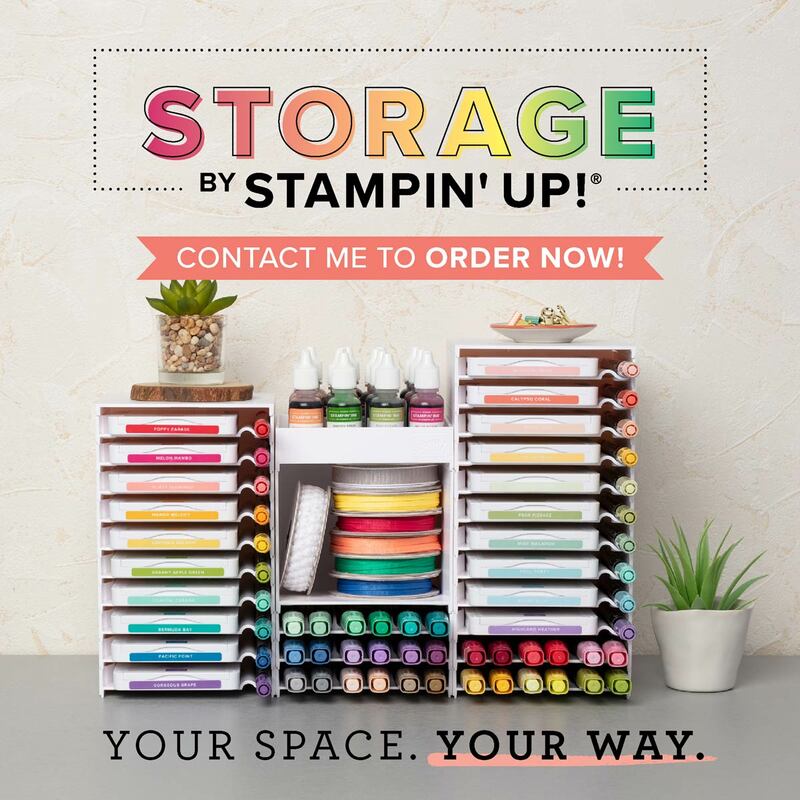 This is an awesome deal that isn't likely to be repeated anytime soon! 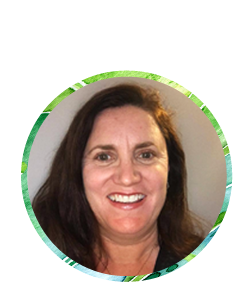 Remember this special finishes 9pm (WST) 31st August 2017.